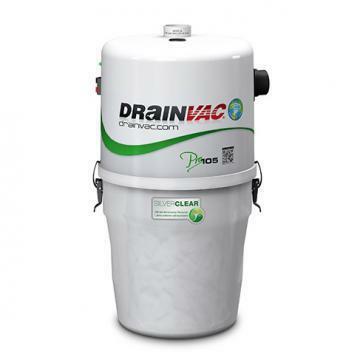 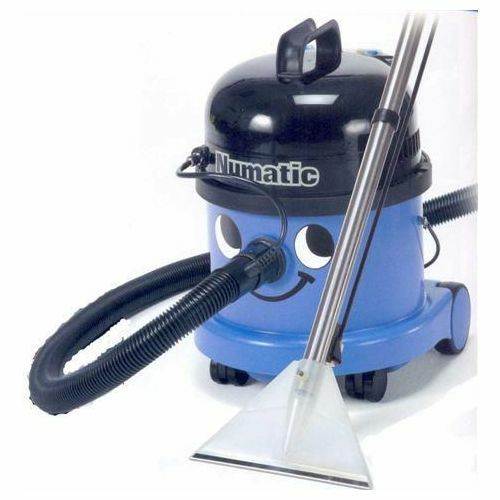 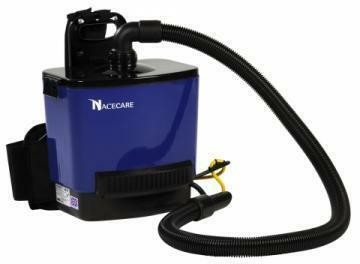 Home Companies Numatic Numatic CT370-2 4-in1 extraction cleaning vac. 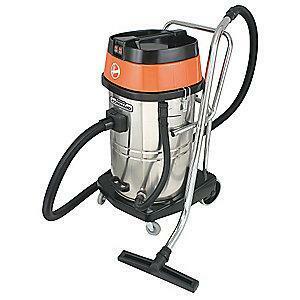 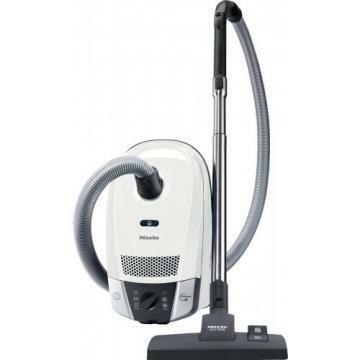 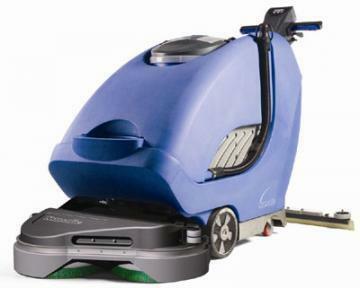 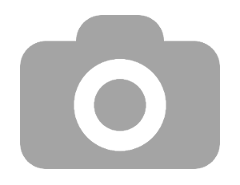 Numatic CT370-2 4-in1 extraction cleaning vac. 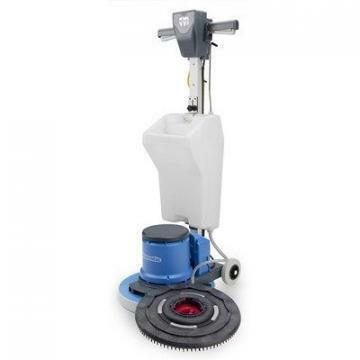 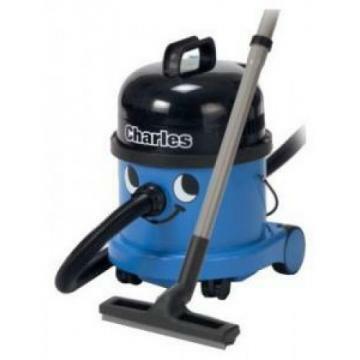 description Product Name Numatic CT370-2 4-in1 extraction cleaning vac.